Blip blip! Here’s a new vertical market for integrators to conquer: eSports! 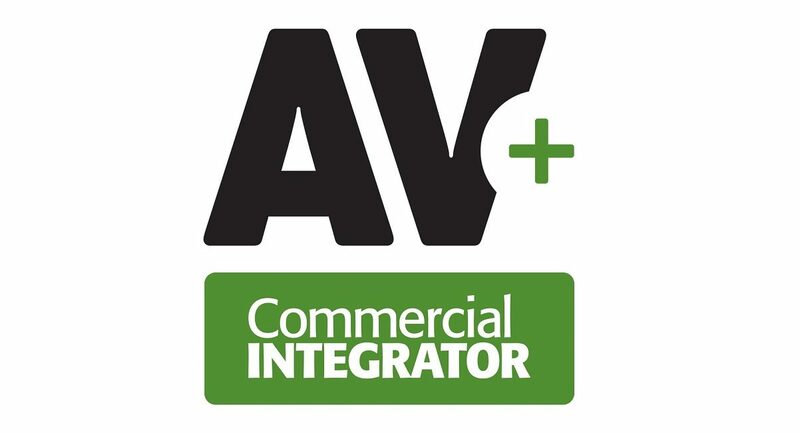 More on that and industry news in our longer episode of pro AV podcast, AV+. E-Sports, for those of you who don’t know, revolve around the idea that watching people play video games – and play them incredibly well – is actually very entertaining (at least, for some people it is). On this special monthly feature episode of our pro AV podcast, AV+, we’ll examine why eSports is a great market for integrators for both jobs and fresh talent.